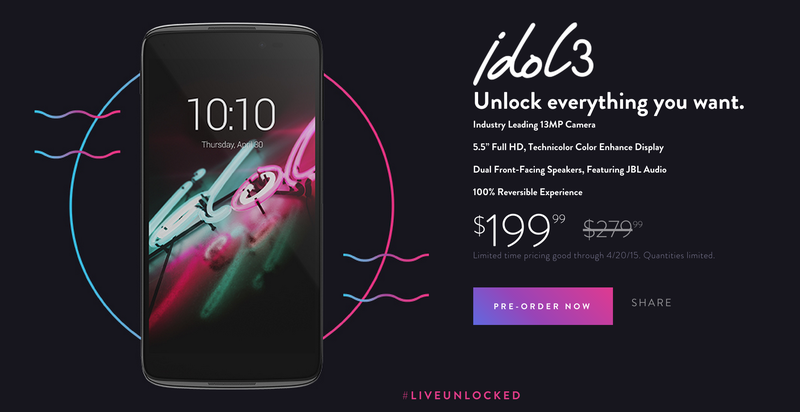 Alcatel has made the OneTouch Idol 3 available for pre-order, and it's giving buyers a hefty discount. 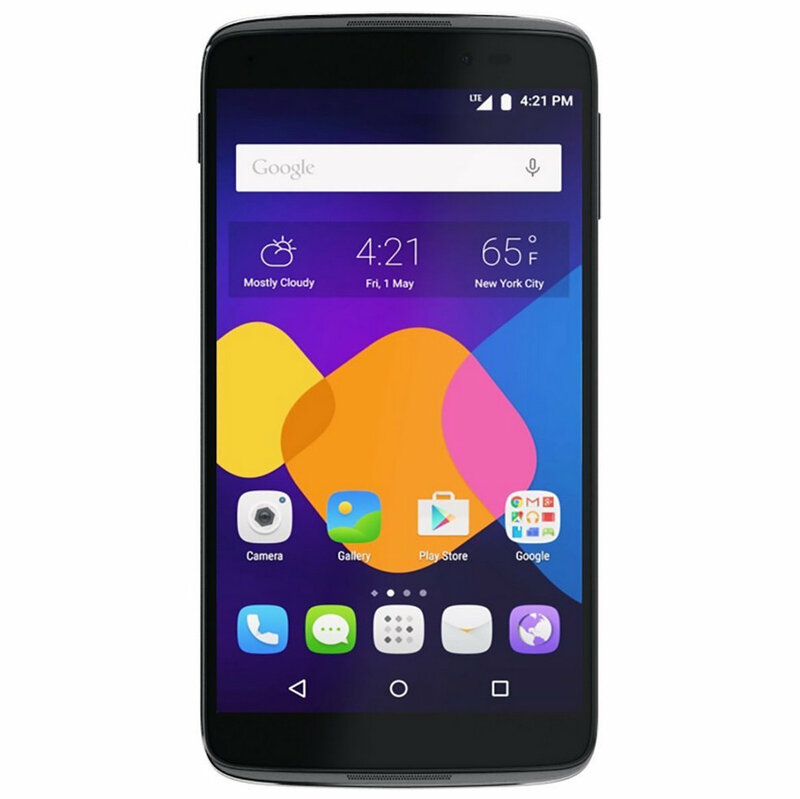 Anyone who places an order in the next couple of days can get the device for $199.99 from Alcatel's website or Amazon. That's a discount of $50 off what the phone will go for on these two sites. The phone will cost $279.99 if you buy it from anyone else. The OneTouch Idol 3 is a good amount of phone for the money. If there's ever been a persistent comment on Android Police in the last couple of years, it's that powerful smartphones are just too damn big these days. The Nexus 6 is gigantic, and 5.2"+ is quickly becoming standard smartphone size. Finding a good, inexpensive phone that isn't too large isn't impossible, but it's probably not as easy as it should be. So, that's where Alcatel comes in. 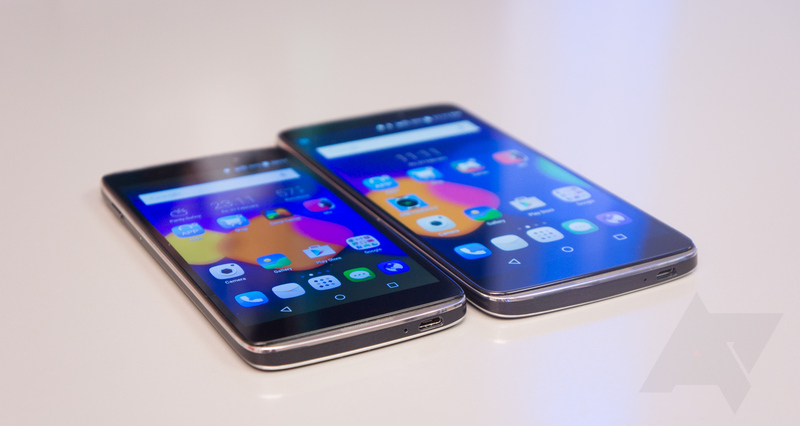 Yes, Alcatel has a reputation for making some of the slowest, cheapest, and least likeable prepaid phone fare here in the US, but in China and around the world, Alcatel does offer a pretty large portfolio of handsets.